Hi-Rez Studios, developers of the award-winning SMITE, today announced an exciting $150,000 invitational event for the increasingly popular online hero shooter, Paladins. 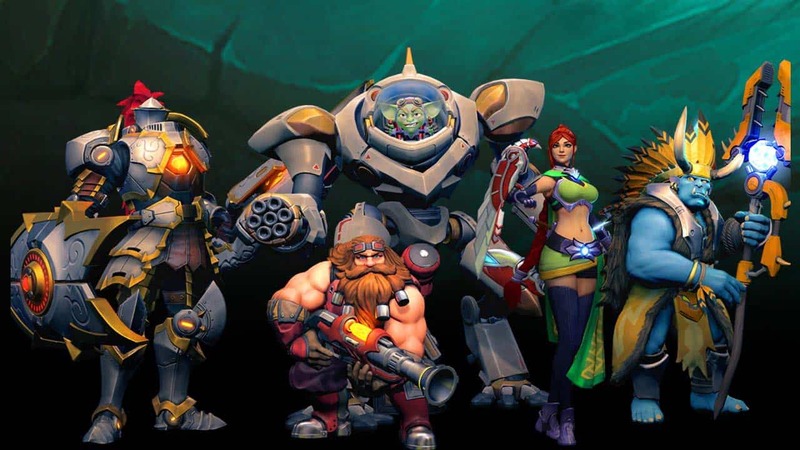 On September 16th of this year Hi-Rez Studios released Paladins under Open Beta on Valve’s popular digital distribution platform Steam. The game as a huge success literally overnight as 100,000 new accounts were created within 24 hours of the games launch and it quickly climbed to become a regular feature in the top 10 most played games on Steam. The first ever Paladins Invitational tournament will take place between January 5th and January 8th 2017 at the Hi-Rez Expo event in Atlanta Georgia, in the Energy Center. Teams from around the globe will be invited as the best from North America, Europe, Brazil, China, Australia, Latin America and New Zealand compete for a chance at taking home a share of the $150,000 prize pool. Tickets to see the event live are available on the official website.